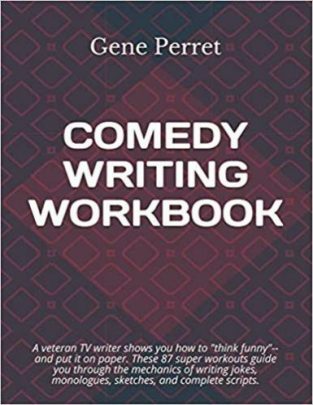 The classic Comedy Writing Workbook by Gene Perret is back (with a few updates)! 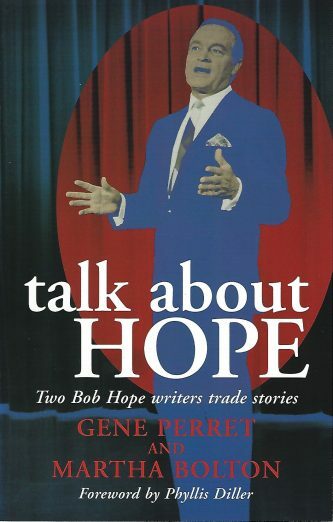 In this book, Gene shows you how to “think funny” — and put it on paper. 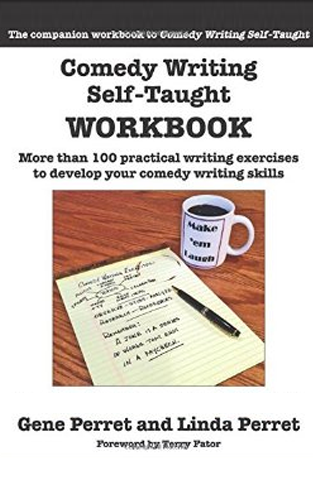 These 87 super workouts guide you through the mechanics of writing jokes, monologues, sketches, and complete scripts. 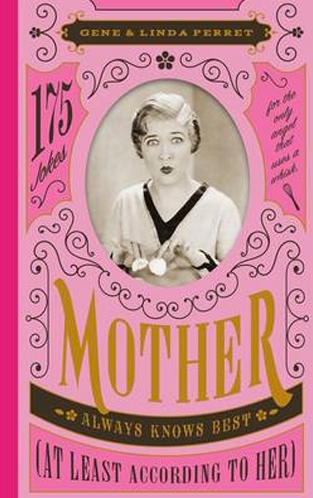 Get the book that helped launch many comedy careers. Also available for Kindle at amazon.com. Damn! That’s Funny! 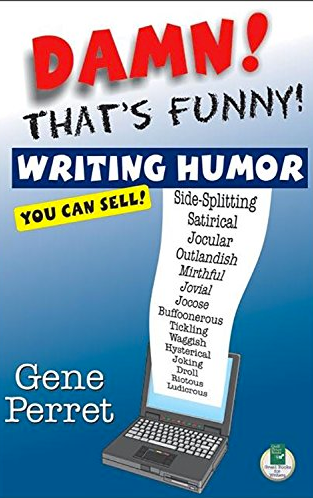 Writing Humor You Can Sell! All content contained in this website are copyrighted by Round Table and cannot be reproduced or distributed without written permission.